The Washington Nationals have reportedly had "multiple discussions" about trading starting pitcher Tanner Roark this offseason. 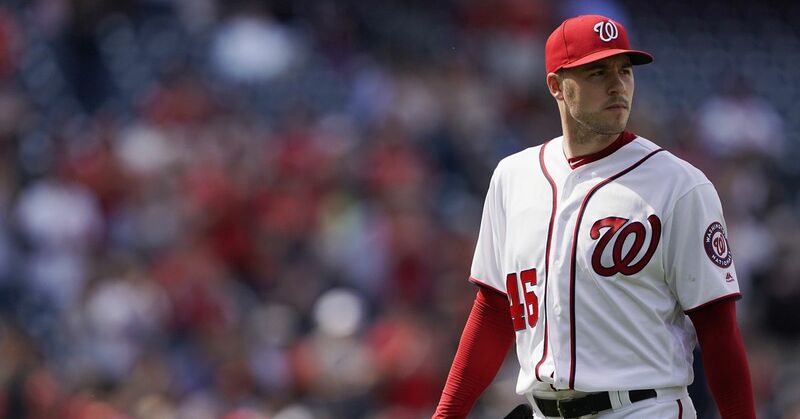 According to Jeff Passan of Yahoo Sports, the Nats are looking at starting pitching options in free agency in addition to including Roark in trade talks. Several factors could make Roark expendable. As Passan noted, Roark is set to become a free agent next offseason, and he could make around $10 million in 2019 through arbitration. Also, the Nationals signed former Arizona Diamondbacks ace Patrick Corbin to a six-year, $140 million contract last week. That gives the Nats three top-flight starters, with Max Scherzer and Stephen Strasburg already in the fold. Roark could slot in as the No. 4 or 5 starter behind that triumvirate, but he is coming off two subpar seasons. Last year, Roark went 9-15 with a 4.34 ERA, 1.28 WHIP and 146 strikeouts in 180.1 innings. Although his win-loss record was better in 2017 at 13-11, the 32-year-old struggled that season as well with a career-worst 4.67 ERA and 1.34 WHIP. If a club does trade for Roark, it will hope he can recapture the magic he displayed in 2014 and 2016. In 2014, Roark went 15-10 with a 2.85 ERA, and then two years later he was slightly better with a 16-10 mark and 2.83 ERA. Unless Roark returns to that form, however, it might be better if the Nats spent that $10 million elsewhere. With slugger Bryce Harper possibly leaving via free agency, Washington may need to beef up its lineup with a cheaper acquisition. 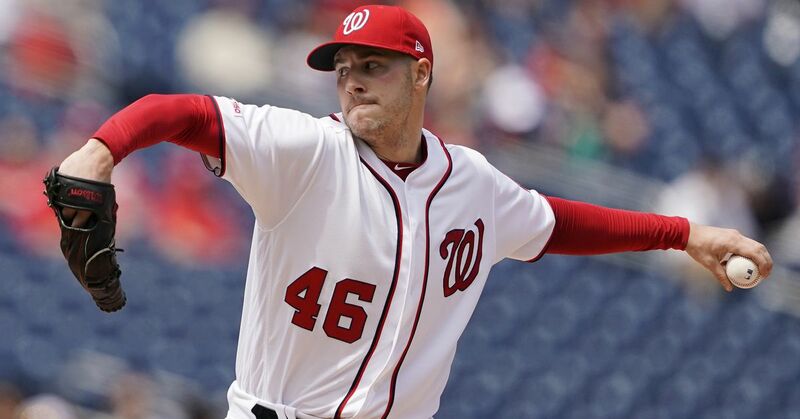 By trading Roark and either signing a more affordable starter or promoting from within, the Nationals would have a chance to make additional improvements and bounce back from last season's disappointing 82-80 finish.